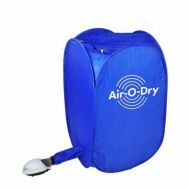 Suppressing on the strain over a new outfit or the whiteness of your little one’s shirt will never revert? 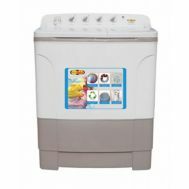 Explore the discounted collection of washing machine & dryers at Savers Pakistan to claim solutions for household matters. 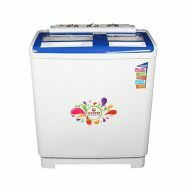 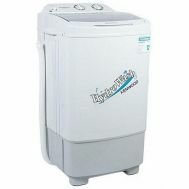 Order fully automatic and semi-automatic dryers, washing machines or combos in discounted prices online. 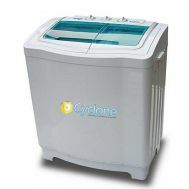 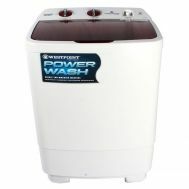 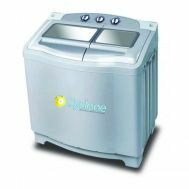 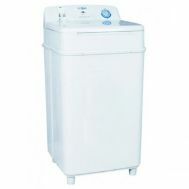 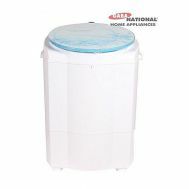 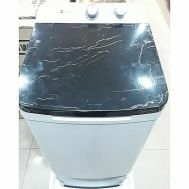 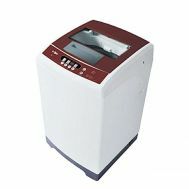 Willing to purchase a single tub or twin tub washing machine to wash in considerable quantity? 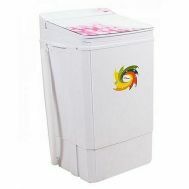 Buy the discounted washing machines and dryers from Dawlance, Samsung, WestPoint, Panasonic, Gaba National, LG, Toyo, Eco Star, Kenwood, Haier and other discounted brands at Savers Pakistan.